Even though body-positive books and campaigns are more widespread than ever before, many people (raising hand) still struggle with body confidence. And while trying to feel okay in your own skin is mega difficult as an adult, feeling good about your body as a kiddo can be downright impossible if you’re exposed to a negative environment (have you *seen* Miss Representation?). But when exactly do kids start expressing awareness about body-image issues? Well according to a new study by University of Illinois experts, it may be waaay earlier than we originally thought. 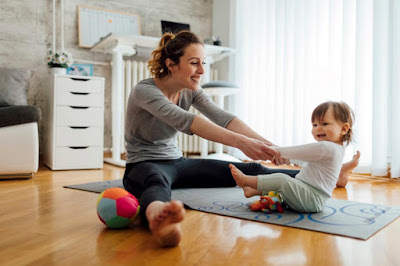 their kid has at least one body-related behavior, like discussing weight, imitating comments about size or weight or seeking praise for their appearance or clothing. 1. Stop teasing and taunting. It may sound obvious, but making frequent comments about children’s physical appearance has been shown to be detrimental, says Liechty. Refrain from teasing or criticizing kids about how they look - even if it’s meant to be in good fun. 2. Be proactive about creating a safe and open space. “Without greater awareness, parents may be missing opportunities to foster body confidence and acceptance in the early years so that kids are better protected from negative body image in adolescence,” says co-author Julie Birky. Take the initiative and research as much as you can about the subject. Be open to questions and always promote discussion whenever your kiddo asks about a tough issue. 3. Affirm what your kiddo CAN do, rather than what they look like. Rather than focusing on their body or weight, affirm what your children can do. According to a recent study, this simple switch has been associated with better body image among adolescents. 4. Stop telling them that they are they are the most beautiful kid in the world. 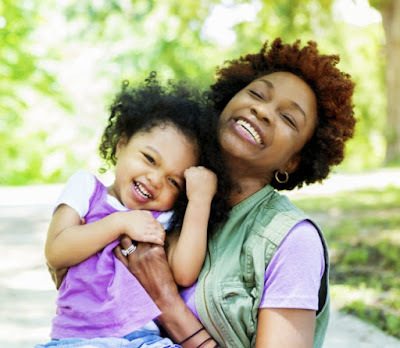 While it may sound harmless and even proactive, telling your son or daughter that they are more beautiful or cuter than other children can often times increase a child’s dissatisfaction with their body and prime the child to focus on external validation. 5. Work on your own body confidence. Children learn by example and this case is no different. Work on creating a positive relationship between you and your body. Again, try to focus on what your body can DO instead of how it looks. But most importantly, have compassion for yourself — even on the bad days.